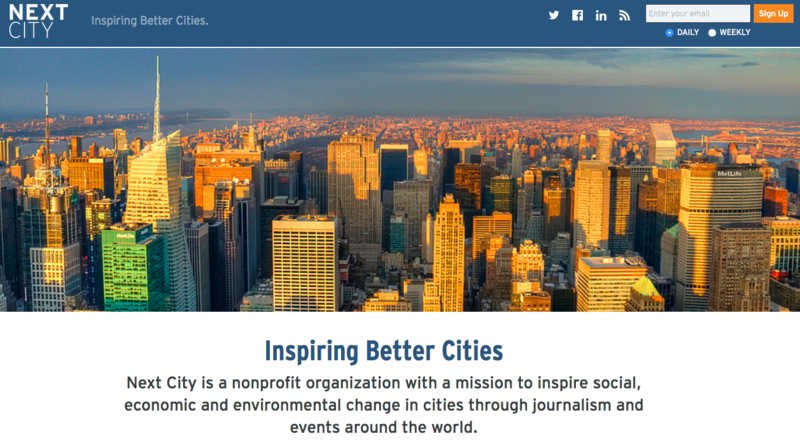 Thrilled to join Next City as their 2016-2017 Equitable Cities fellow. The fellowship is reserved for journalists of color, and runs from August 2016 to March 2017. 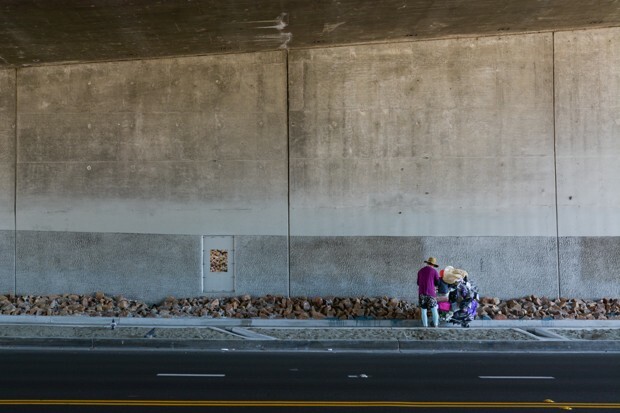 Publishing three pieces a week on what organizations and governments are doing in U.S. cities to create economic opportunities for poor and disadvantaged communities. Instead of updating my website with every piece I churn out, I’ll post some of my favorites once the fellowship wraps up. In the meantime, you can follow my work — and find out how to support Next City’s award-winning journalism (hint! hint!) — directly at the website. 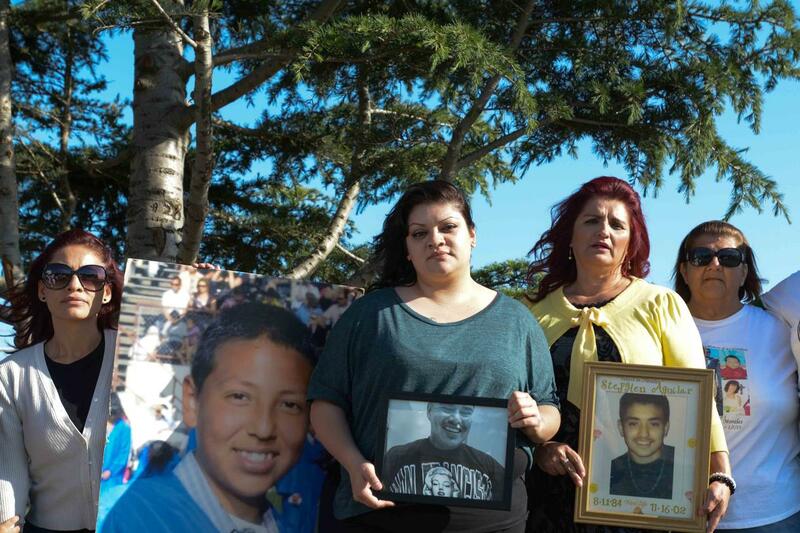 Teresa Hernandez’s 14-year-old son, Alonso, was shot and killed while walking home from school in 2010. A few years later, a woman approached Hernandez at a grocery store and said she knew who pulled the trigger but had been too afraid to contact police, fearing gangs would attack her family. 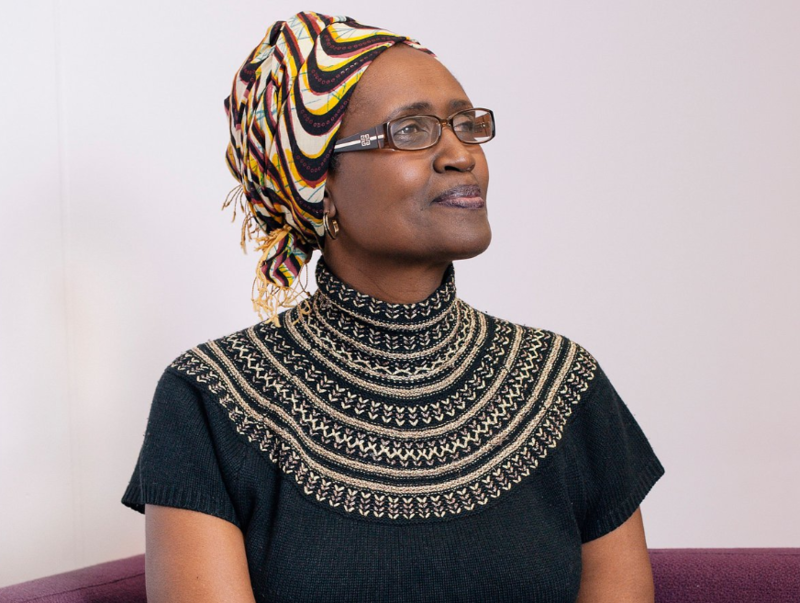 Her son’s murder remains unsolved. 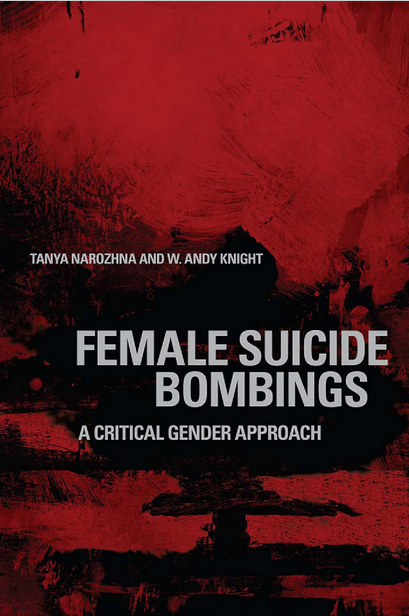 My VICE News report on female suicide bombings in Nigeria was cited by Tanya Narozhna and W. Andy Knight in their book Female Suicide Bombings: A Critical Gender Approach. It was published by the University of Toronto Press’ Scholarly Publishing Division in July 2016. Many thanks to Tanya and Andy. More revelations came last month that added to the All-Star Game ire when Pastor James Merino, the head of local non-profit the San Diego Dream Center, claimed he was threatened by cops and the city’s Clean & Safe organization to halt his free weekly meals in the city during the month of July. During a February 12 meeting with the San Diego Police Department and Clean & Safe, police officers allegedly threatened to “bring the hammer down” on Merino if his non-profit hosted one of their meals during the week of the All-Star Game. Read the rest over at The Atlantic’s CityLab. Republished in Spanish by Univision and CityLab Latino. Gastón Luken Garza steps on stage in Tijuana on a recent evening, surrounded by purple spot lights, a fog machine, the glow of recording smartphones and a cheering crowd of admirers. 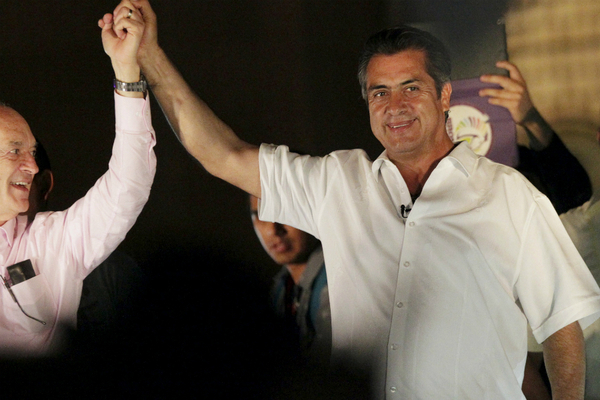 One of the city’s leading contenders for mayor, an independent not affiliated with any of Mexico’s established parties, he is part of a growing trend of “alternative” candidates in Mexican politics. “He’s getting people excited, which is insane for Mexico,” says Matthew Suárez, a local writer here in the state of Baja California, which typically has one of the lowest voter turnout rates in all of Mexico. “When I talk to a lot of my … friends, they’re all about him – the idea that he truly is independent,” and what that will allow him to accomplish. Read the rest over at the Christian Science Monitor. 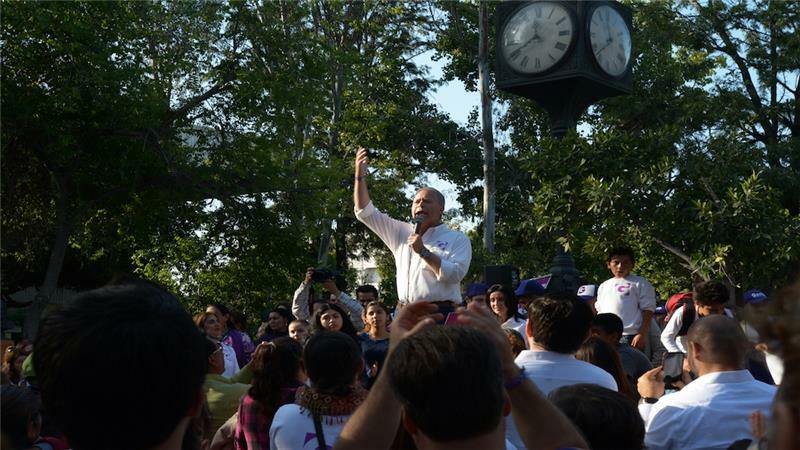 Luken Garza’s vivacity, and the electricity surrounding independent politics in Mexico today, is part of what has equipped him with hundreds of youth volunteers and an engaged social media following. He may not think he is a populist, but the small movement welling up around him suggests that he is indeed popular to some. “We’re sick of PRI and PAN because they’ve never tried to support the poor,” says Salina Manza, 56, outside a Luken Garza’s rally in Tijuana. Read the rest over at Al Jazeera. 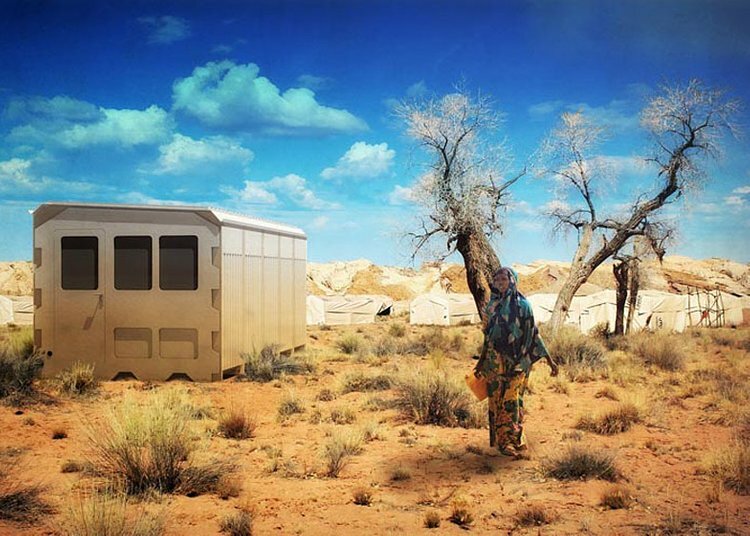 My Al Jazeera America feature on Algerians recovering from French nuclear tests in the Saharan Desert was cited by Dr. Laura Westra in her newest textbook, Ecological Integrity and Global Governance. 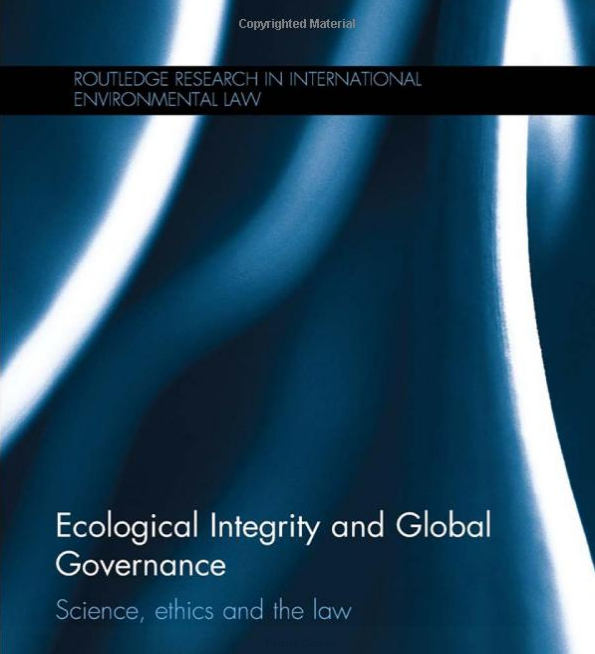 It was published in May by Routledge for their International Environmental Law series. Thanks Laura! Read the rest over at GOOD Magazine. 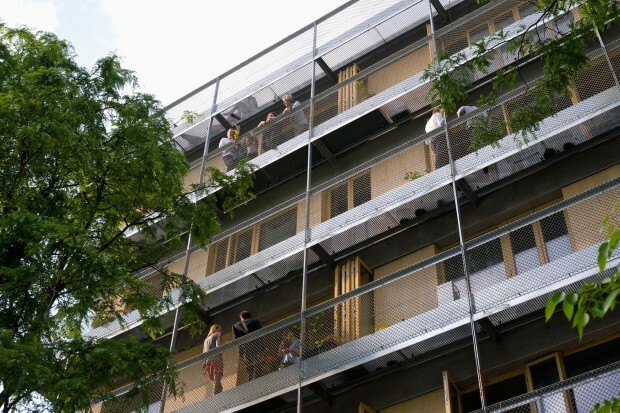 Imagine getting 12 friends together, buying a plot of land, and designing a building that emphasizes community as much as personal square footage through amenities like roof gardens, a library in the basement, and a bike garage annex. Then, once it’s finally built, you own one of the 12 lofts on this plot of land. That’s a simplified snapshot of how thousands of these homes came to life in Germany. Commissioned by GOOD Magazine. Read the rest over at Impact Design Hub. Architecture has long been associated with the permanent and unmovable, but with rising sea levels, shrinking land space, and unconventional warfare boosting global refugee numbers to peak highs, structures that can be quickly linked together to house and shelter ephemeral communities—then disassembled and relocated just as quickly—are no longer the stuff of science fiction.